If you’re visiting Jamaica, here are some hidden gems of Jamaica you can visit on your trip. 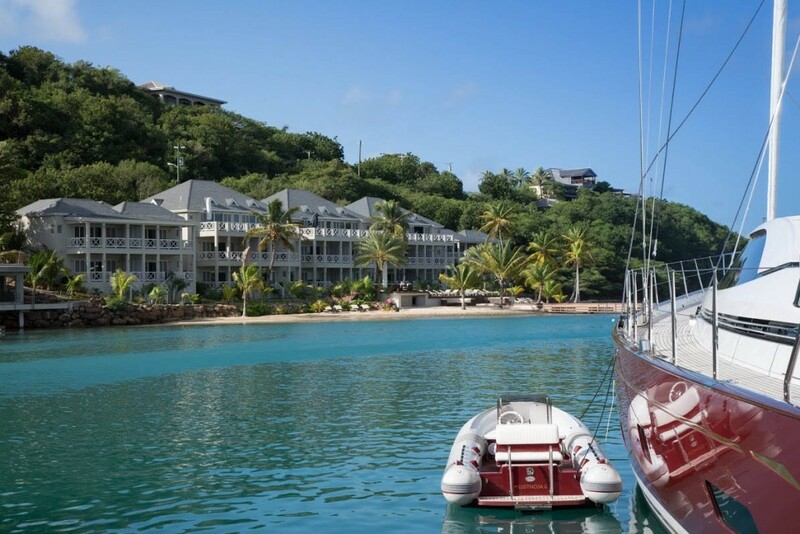 The Ahh… Ras Natango Gallery and Garden overlooks Montego Bay. The gallery, stocked by talented local artists, nestles in a beautiful garden. There are garden tours available, where you can see 18 species of native birds, a zen garden, turtles and tranquil koi ponds. There is a gift shop with local Caribbean gifts and an onsite restaurant. Pro Tip: The attraction owners offer a shuttle service between the gallery and Montego Bay. 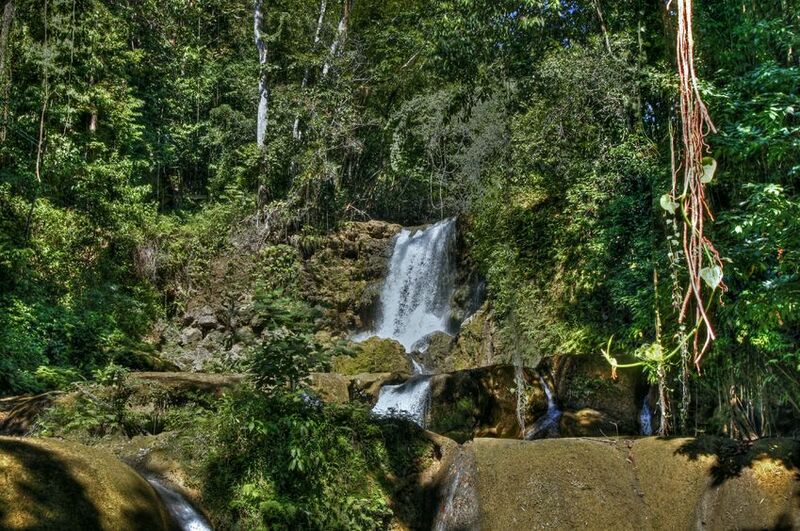 The gorgeous Konoko Falls and Park are set in the hills of St Ann. The attraction offers a botanical garden, a zoo and of course, majestic cascading waterfalls. 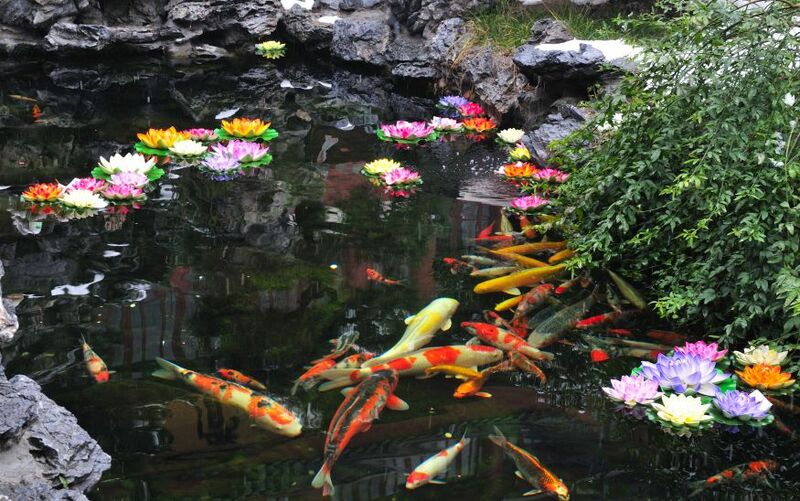 The garden is graced by tropical blooms and exotic fish. Crystal streams are interwoven with picturesque bridges. The zoo is home to exotic birds and small animals native to the region. The falls span the attraction, and you can plunge into a stunning lake as you walk the area. Pro Tip: Don’t forget to visit the Museum and Gift Shop! A truly unique experience; bobsledding through a rainforest. 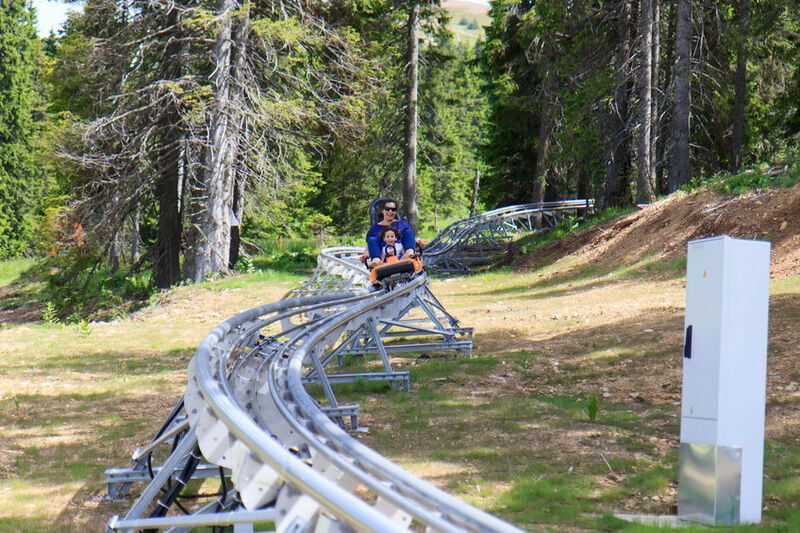 You speed down a 1000m track on the side of the mountain, an exhilarating thrill ride in an exotic locale. The tour itself includes a chair lift up the mountain and a visit to the Lookout Tower. You will get access to the waterslide and infinity pool, and an enchanting nature trail. You’ll also be able to visit two gardens, featuring butterflies and hummingbirds respectively. Pro Tip: Bring water shoes and trunks! 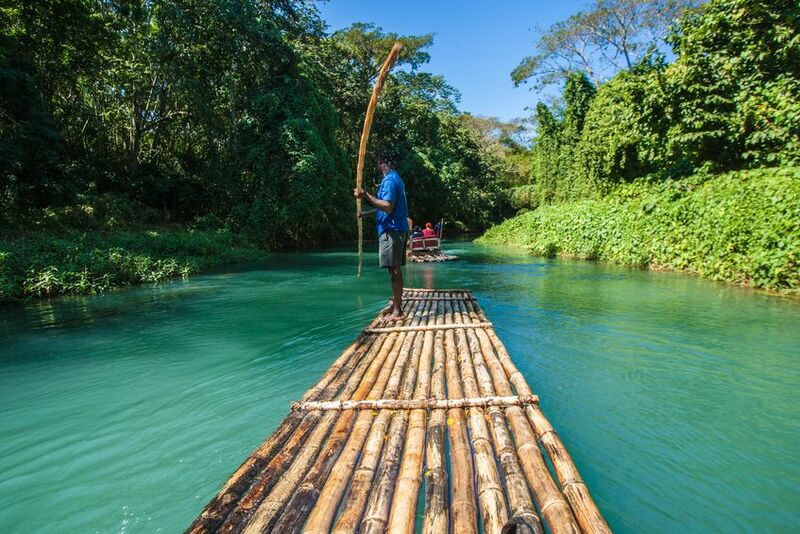 Visiting the Martha Brae is a magical journey down a three mile river winding through some of the most beautiful scenery on Jamaica. You can rent a raft or hire one of the experienced, professional guides to take you on the trip, who will point out the local plants and animals. It’s perfect for a romantic day trip; the rafts fit two comfortably. It’s widely regarded as the most relaxing attraction on the island. Pro Tip: Pick up an ice cold beer onsite! The impressive Green Grotto Caves are named for the algae that coats their walls. Populated by 21 species of native bats, these limestone caverns are a popular yet quirky attraction with a rich history. The cave has been home to Spanish fugitives, escaped slaves, smugglers, and casks of rum. You can explore unusual stone formations, hear about the cave’s past and visit the subterranean lake within the Grotto’s depths. Pro Tip: You’ll need sturdy shoes and a hard hat (available onsite).